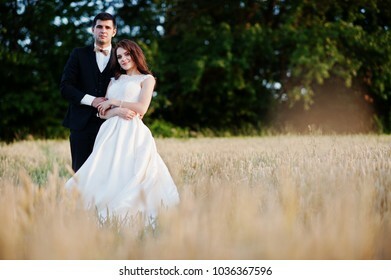 Wedding stock photography team. 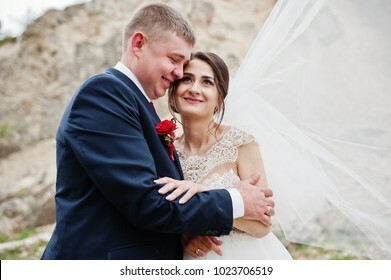 The happiness of life newlyweds in ours photo . 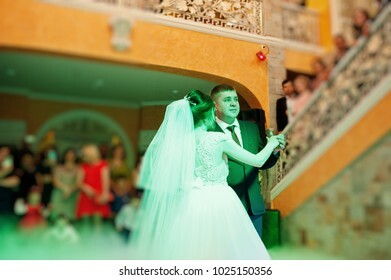 Wedding is our life, follow us! 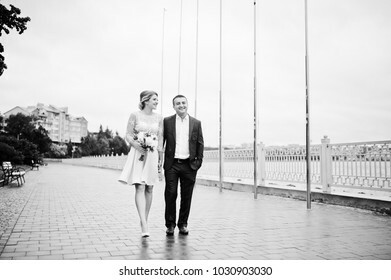 18,139 stock photos, vectors, and illustrations are available royalty-free. 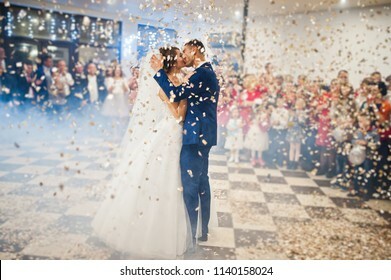 Gorgeous wedding couple performing their first dance with confetti, colorful lights and fireworks. 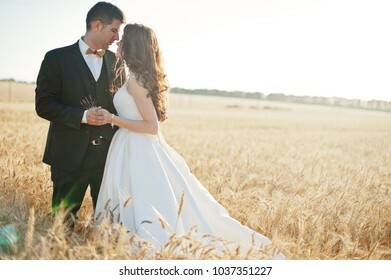 Loving wedding couple at field of wheat. 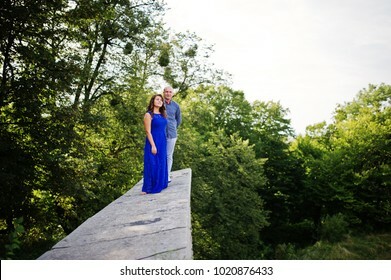 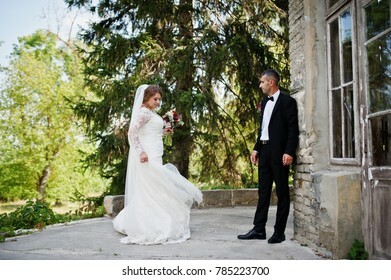 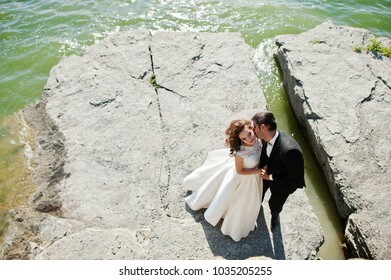 Wedding couple against cave at summer day. 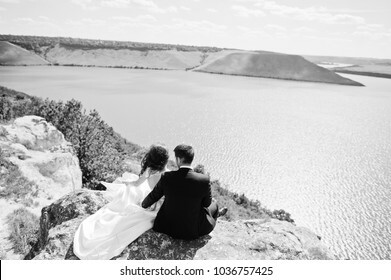 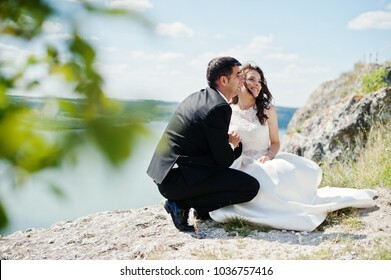 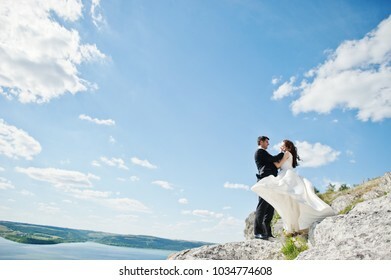 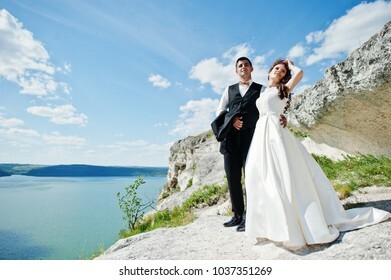 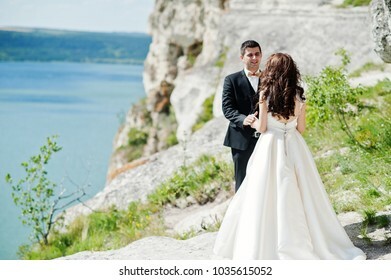 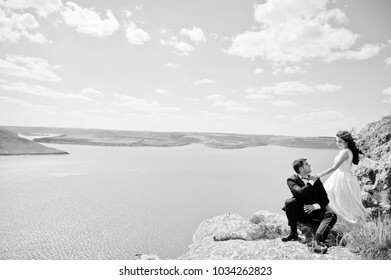 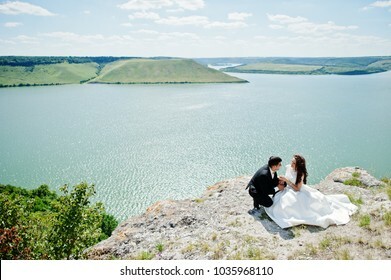 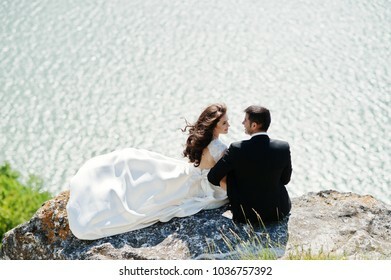 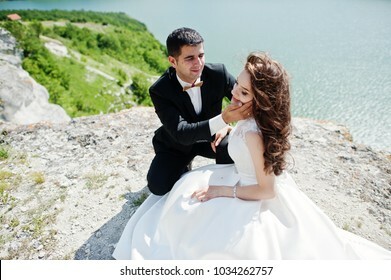 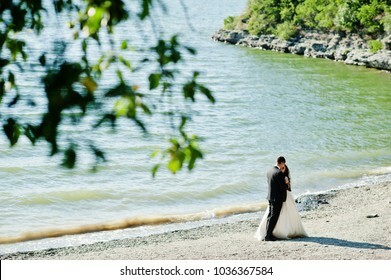 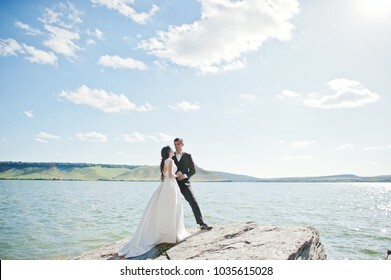 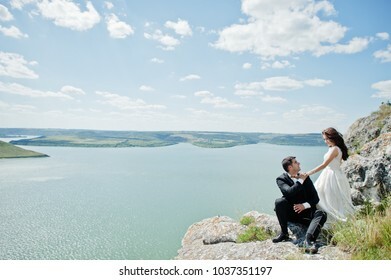 Wedding couple at breathtaking landscape with rock and lake. 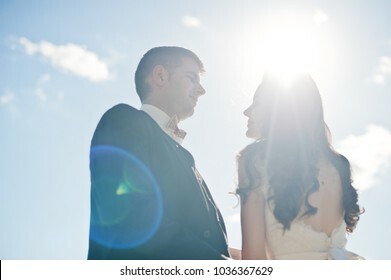 Kissing loving wedding couple on sunlight. 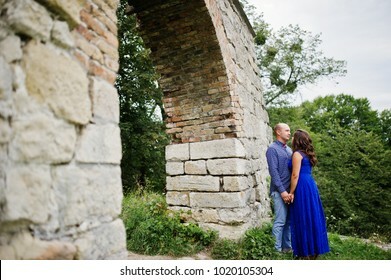 Young couple in love. 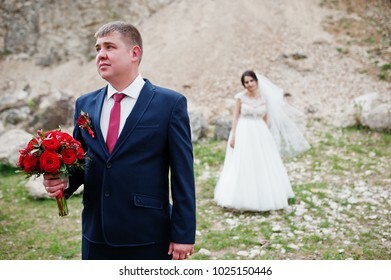 Girl with bouquet. 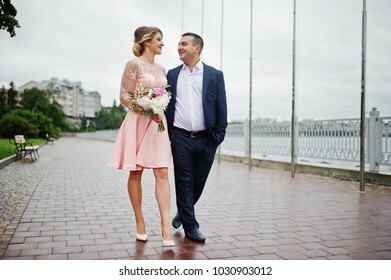 Young couple in love walking the waterfront. 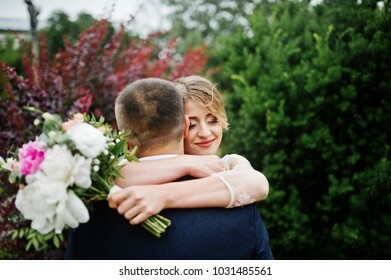 Girl with bouquet. 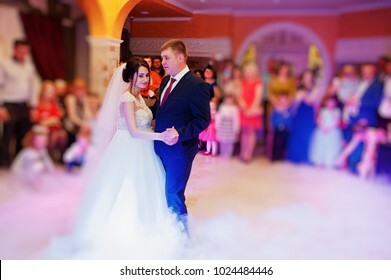 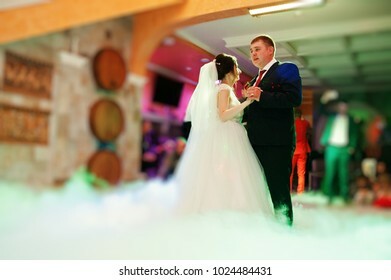 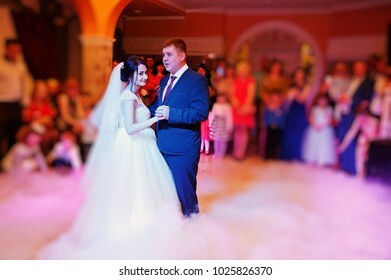 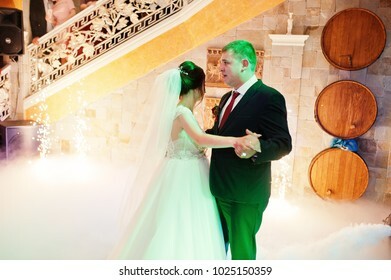 Happy young wedding couple dancing their first dance with different lights and heavy smoke in the restaurant on their wedding party. 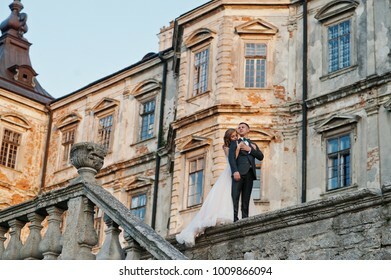 Lovely couple in love against old castle. 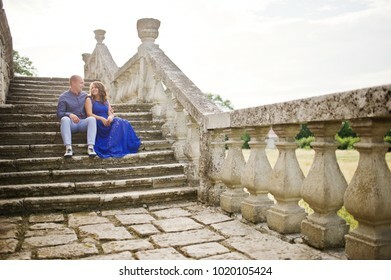 Girl in blue dress. 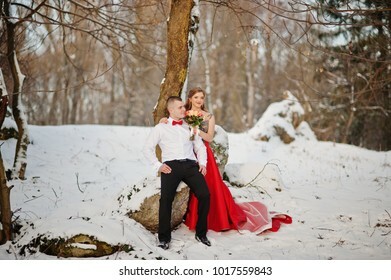 Amazing couple in winter fairytale forest in love. 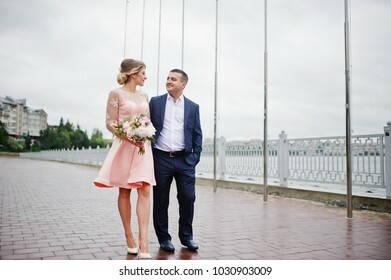 Girl in red beautiful dress. 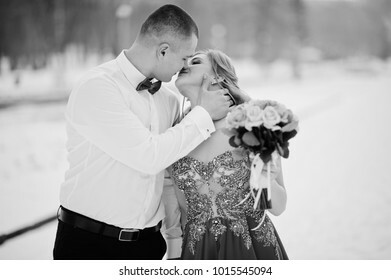 Valentine's Day theme. 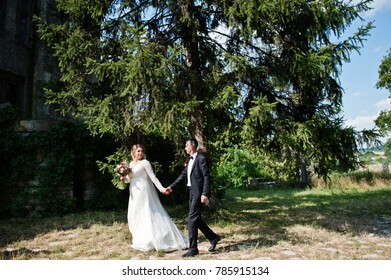 Fabulous wedding couple walking around the castle territory on their festive day. 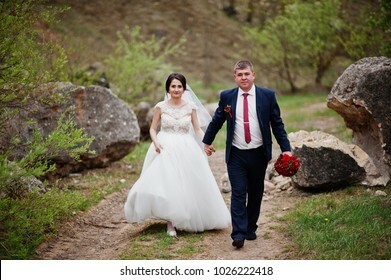 Lovely wedding couple walking along the green alley which leads to a church. 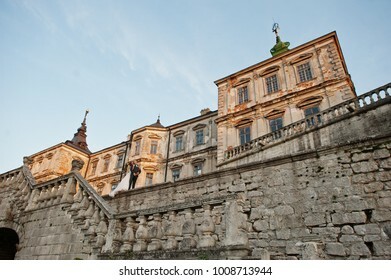 Romantic wedding couple sitting on the stairs next to the castle. 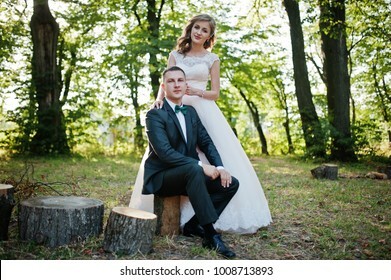 Handsome groom sitting on a stump while bride standing beside him in the forest. 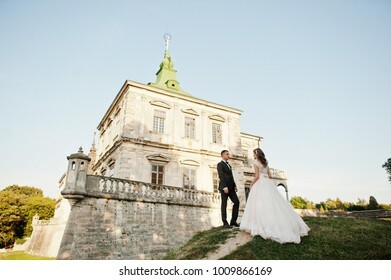 Fabulous wedding couple posing in front of an old medieval castle in the countryside on a sunny day. 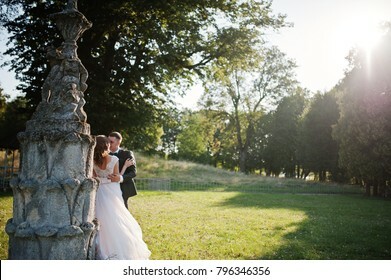 Cute newly married couple kissing next to an old fountain on their wedding day. 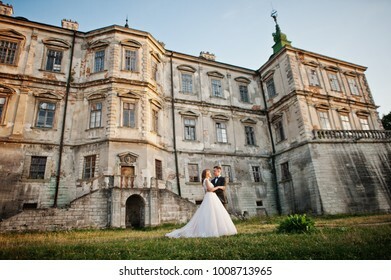 Wedding couple walking around the castle on their wedding day. 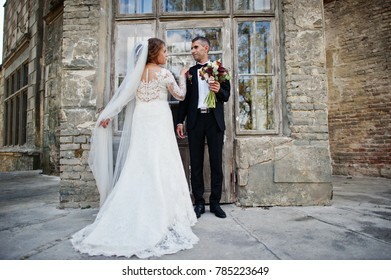 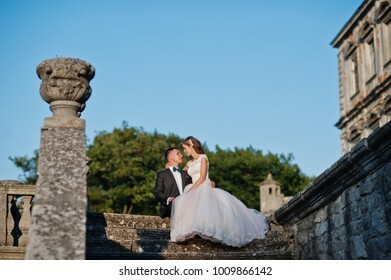 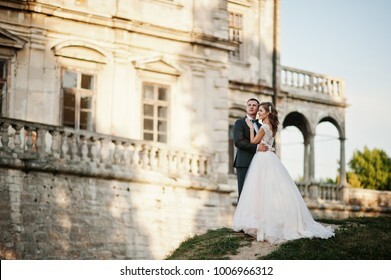 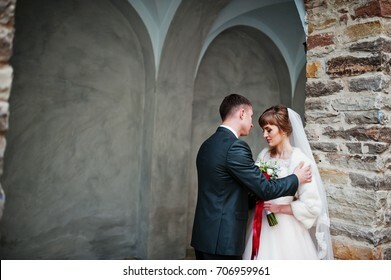 Romantic lovely newly married couple posing by the medieval castle on their wedding day. 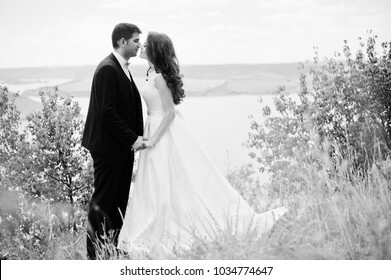 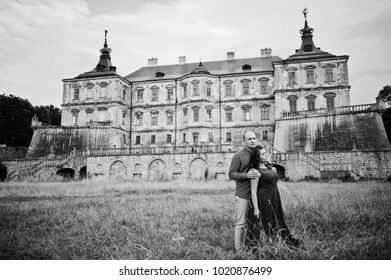 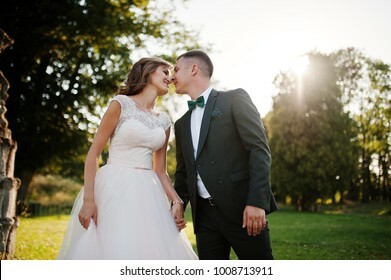 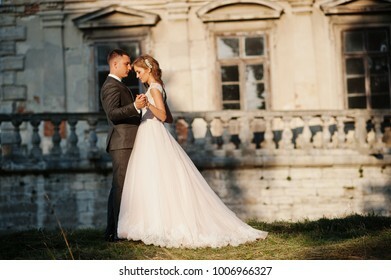 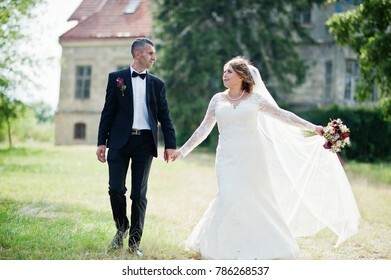 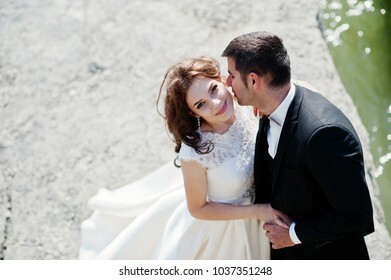 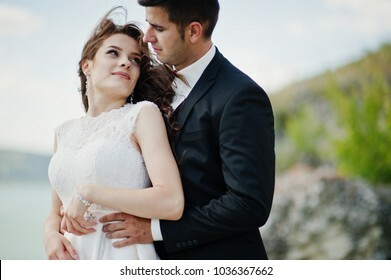 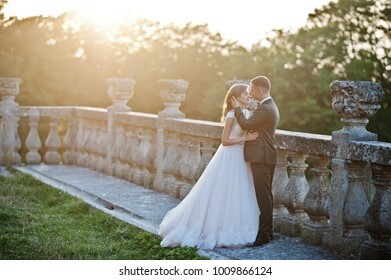 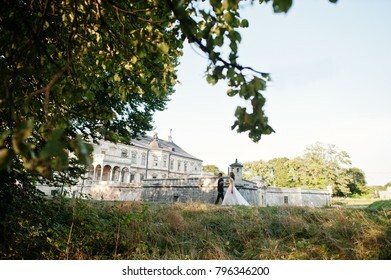 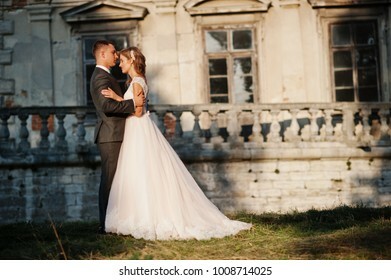 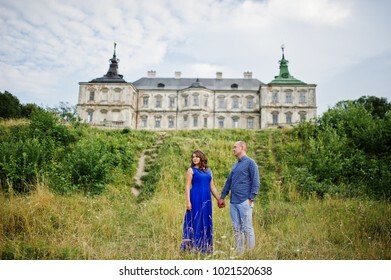 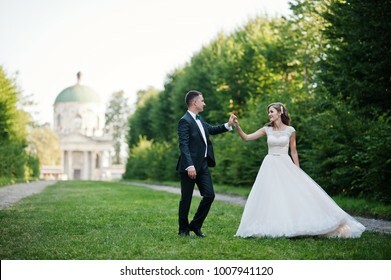 Romantic lovely newly married couple posing in the park by the medieval castle on their wedding day. 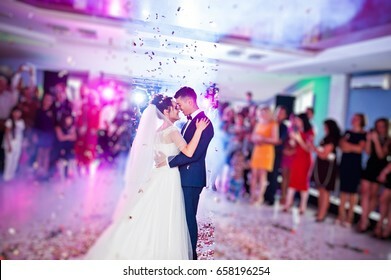 Touching and emotional first dance of the couple on their wedding with confetti and colorful lights on the background. 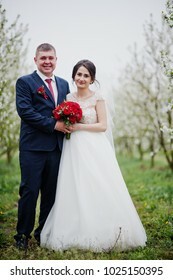 Gorgeous newly married couple posing in the blossoming garden on their weedding day. 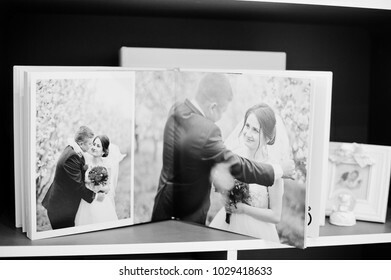 Pages of elegant photobook or wedding album on a small table. 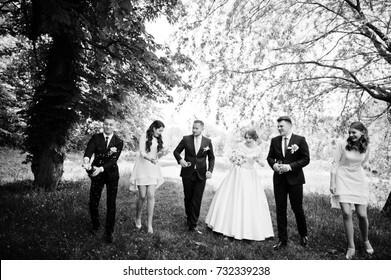 Wedding couple, bridesmaids and groomsman waiting for best man to open up a bottle of champagne in a stunning nature corner. 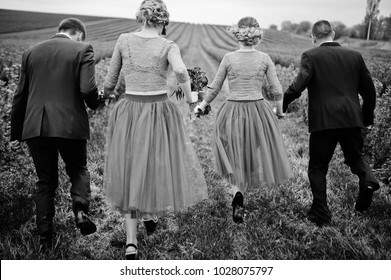 Groomsmen and bridesmaids running in blackcurrant field on a wedding day. 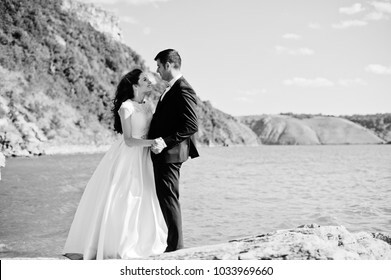 Black and white photo. 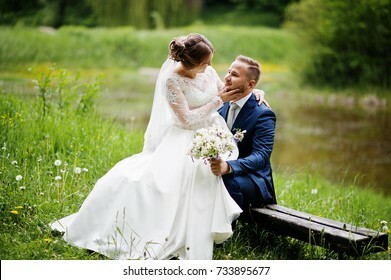 Fantastic bride sitting on a groom's lap in the meadow next to the lake on a wedding day. 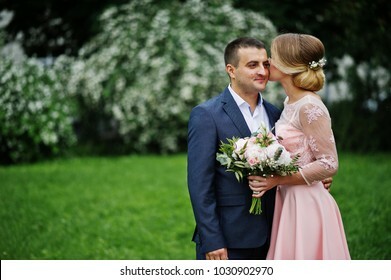 Young couple in love against spring bushes. 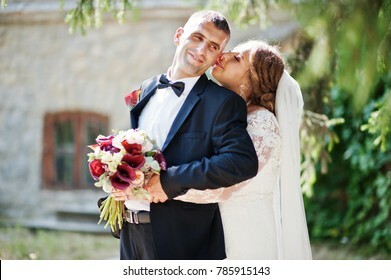 Girl with bouquet. 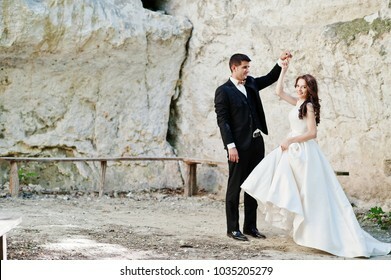 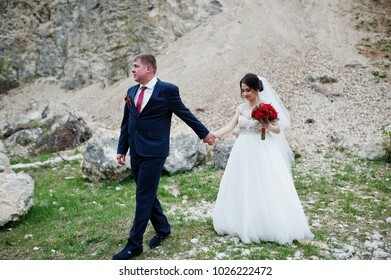 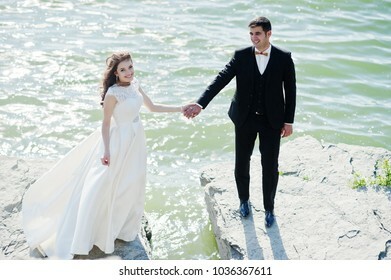 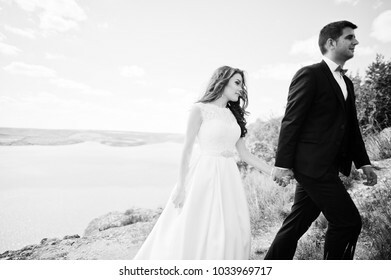 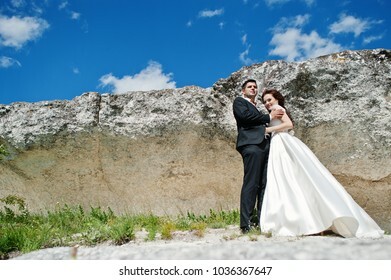 Romantic newly married couple posing and walking in rocky countryside on their wedding day. 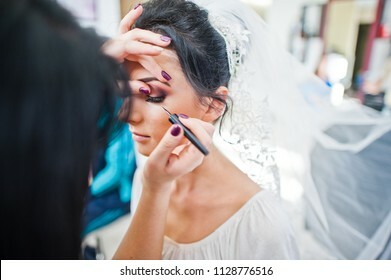 Makeup artist or beautician doing wedding makeup for a gorgeous young bride in a salon. 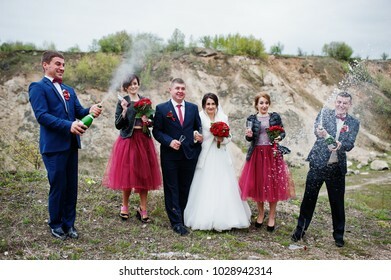 Wedding couple, groomsman and bridesmaids looking at best man opening the champagne bottle in sand quarry. 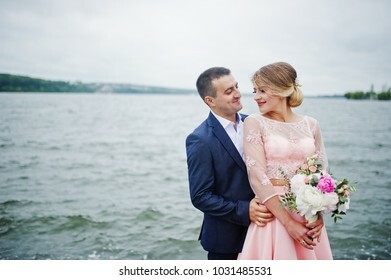 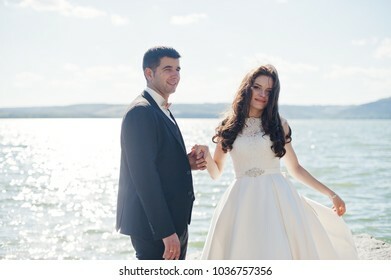 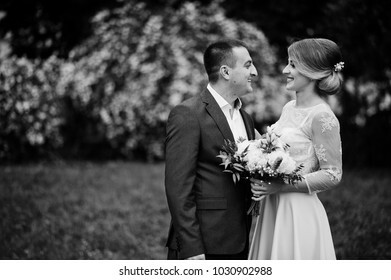 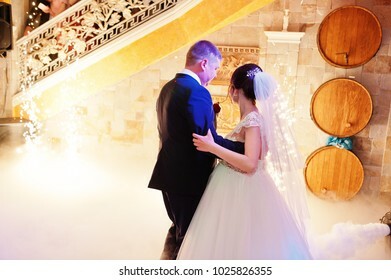 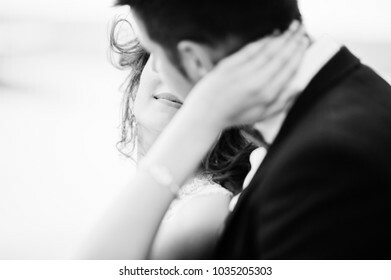 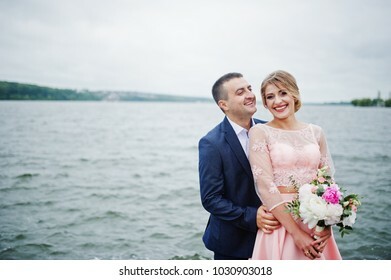 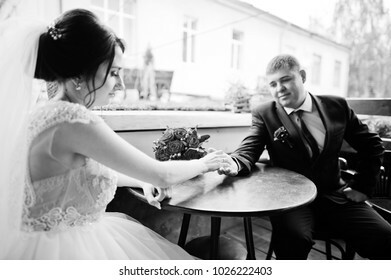 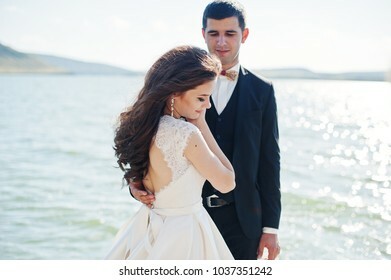 Romantic pretty wedding couple enjoying each other's company in cafe on their wedding day. 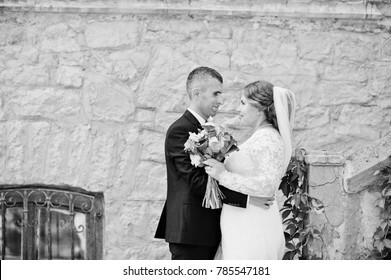 Black and white photo. 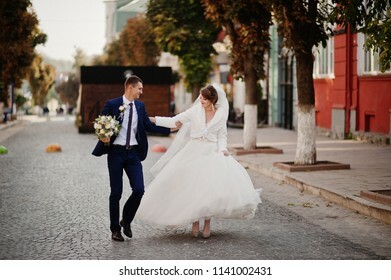 Stunning wedding couple walking and having fun on the old street in autumn. 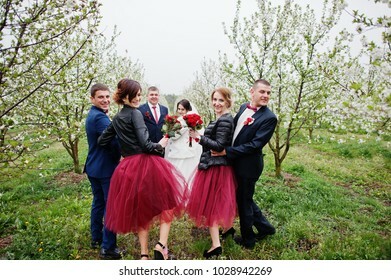 Wedding couple spending time with groomsmen and bridesmaids in he garden on a festive day. 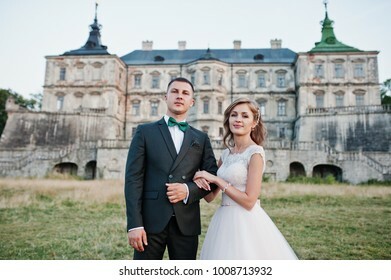 Romantic lovely newly married couple posing by the medieval castle on their wedding day. 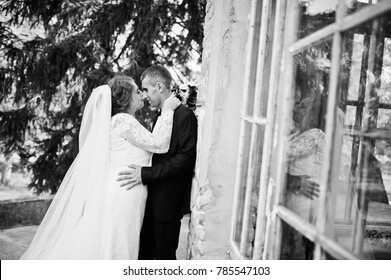 Black and white photo. 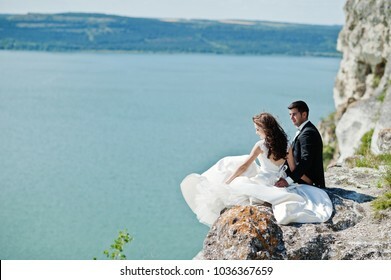 Young couple in love against lake. 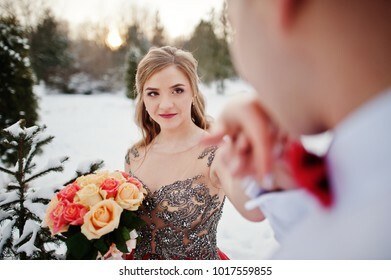 Girl with bouquet. 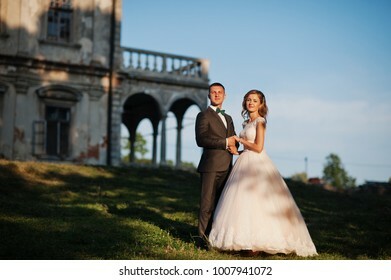 Fabulous wedding couple posing in front of an old medieval castle in the countryside on a sunny day. 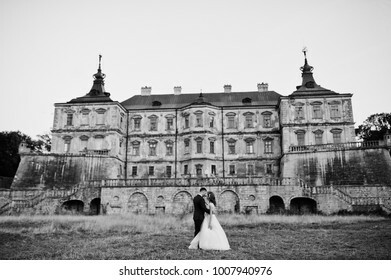 Black and white photo. 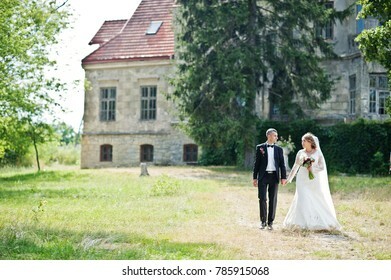 Fabulous wedding couple walking and posing next to the old building. 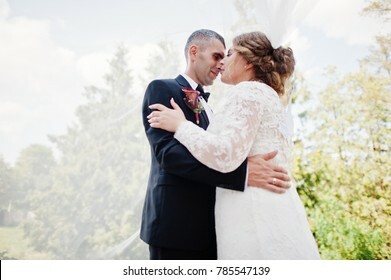 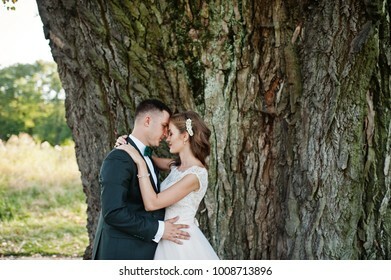 Attractive wedding couple hugging next to an old tree in the countryside.